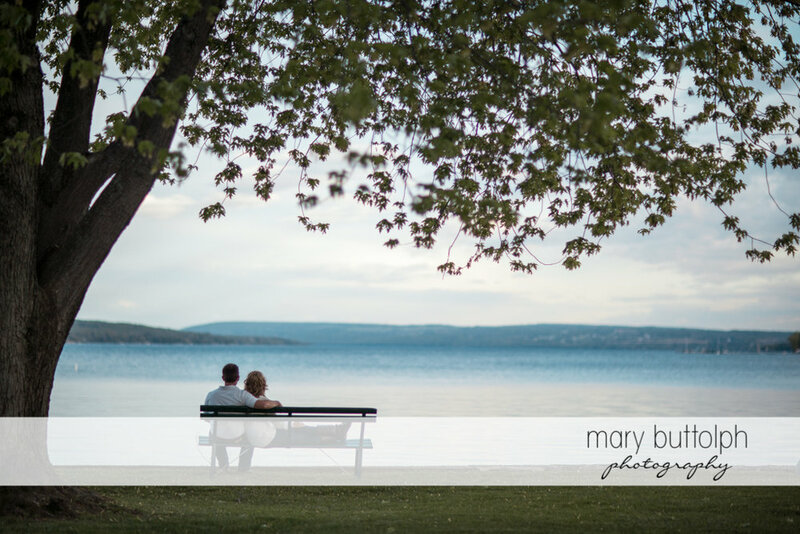 Abigail and Matthew met years ago when they were teenagers bussing tables at Rosalie's Cucina in Skaneateles, the perfect place to start and finish our engagement session. 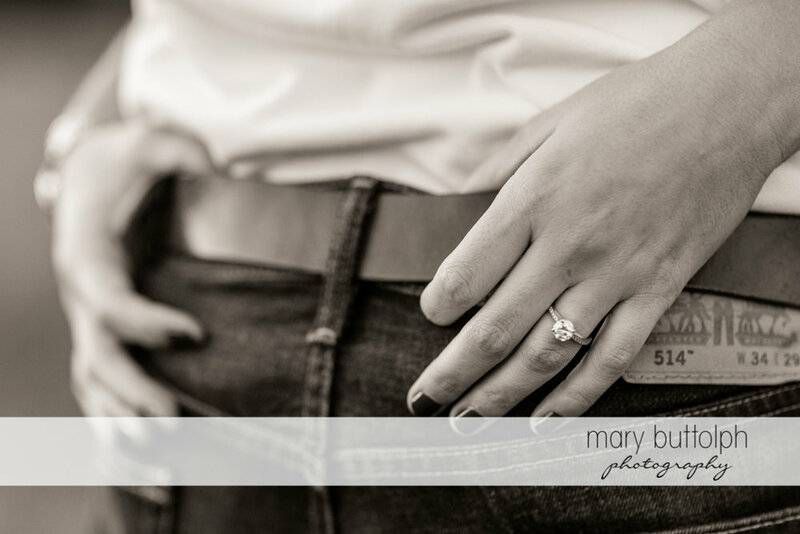 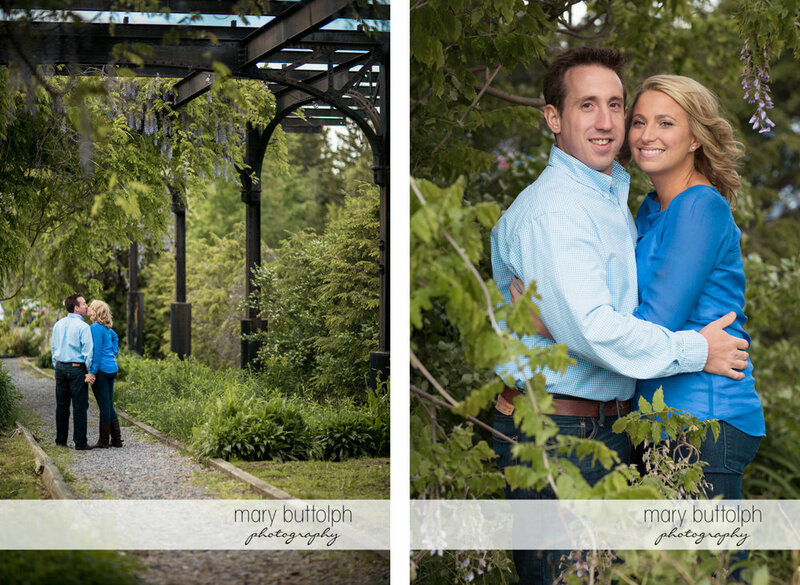 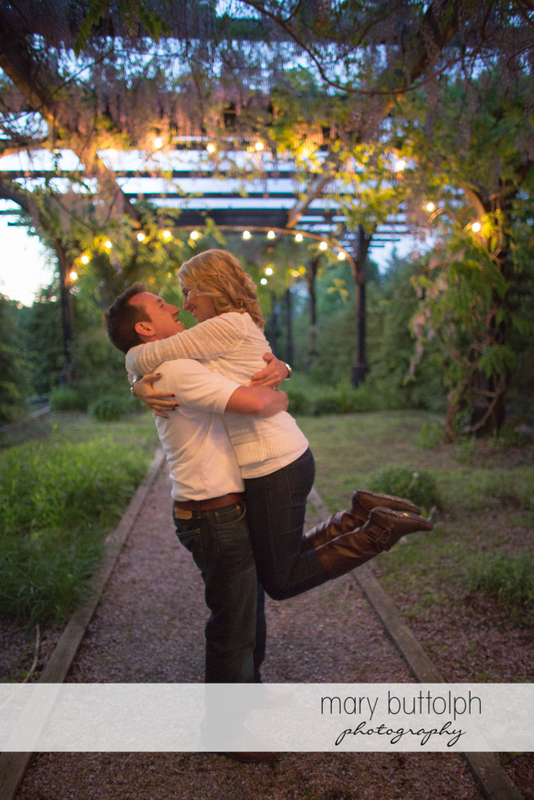 They have been together through college, a move to Louisiana, the home buying experience and now they are preparing for their Skaneateles 2014 wedding. 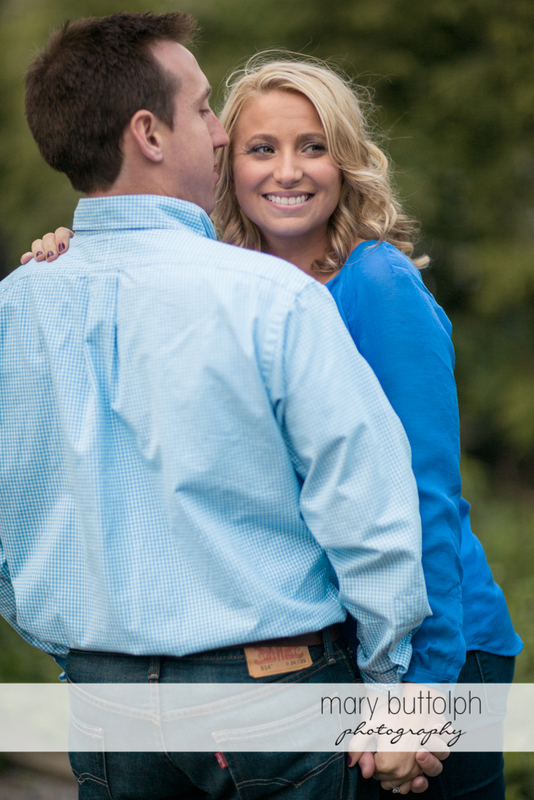 Can't wait to spend more time with this adorable couple!